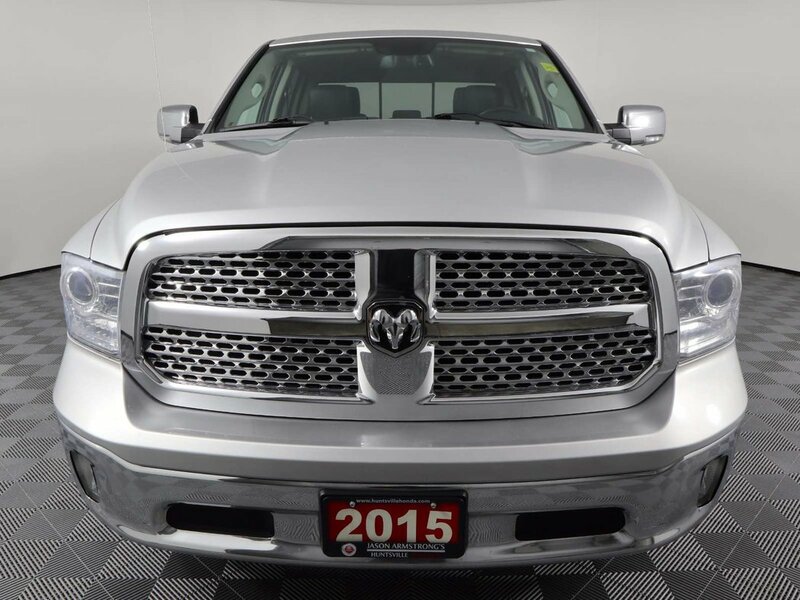 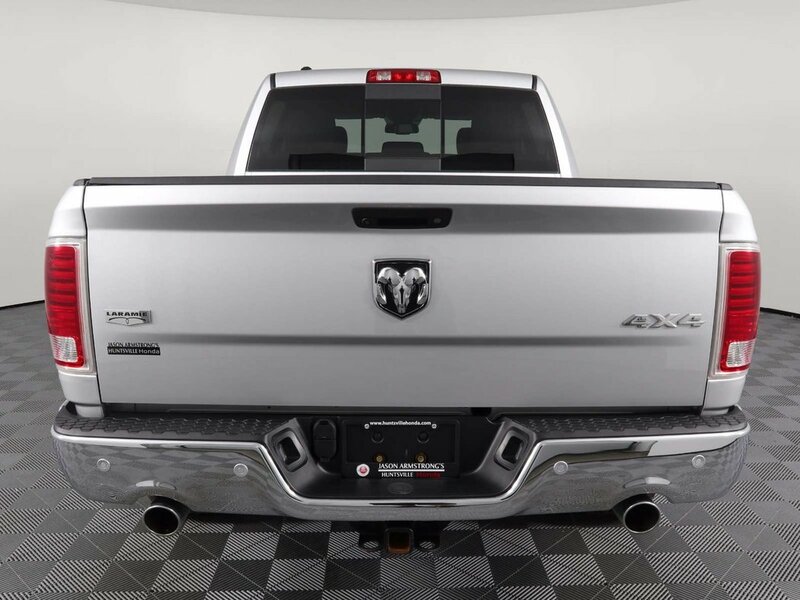 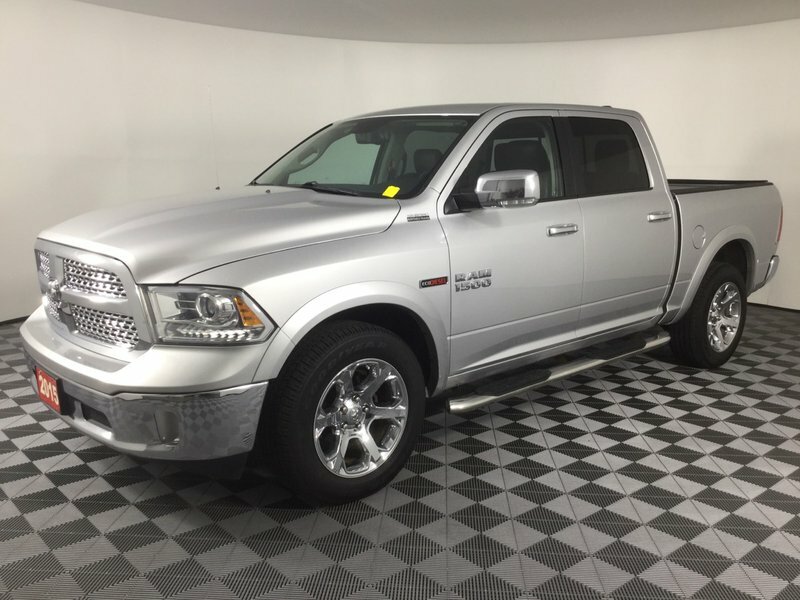 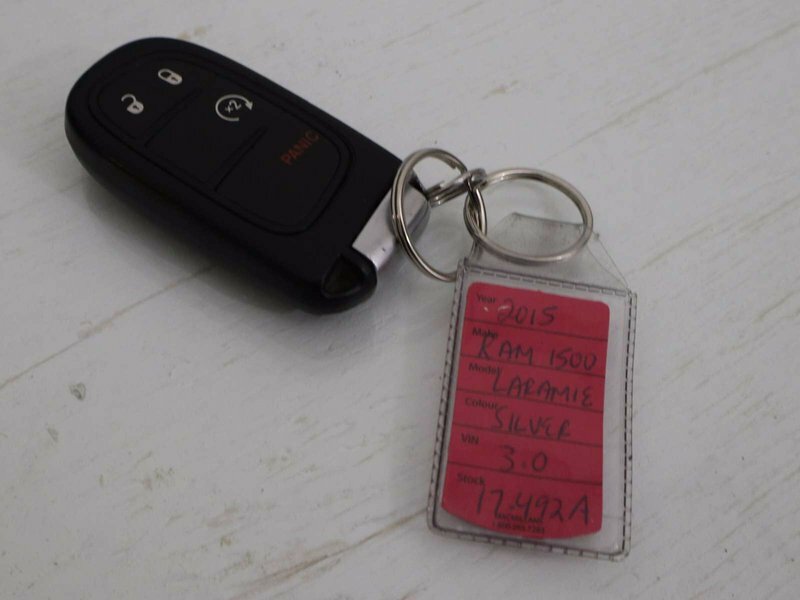 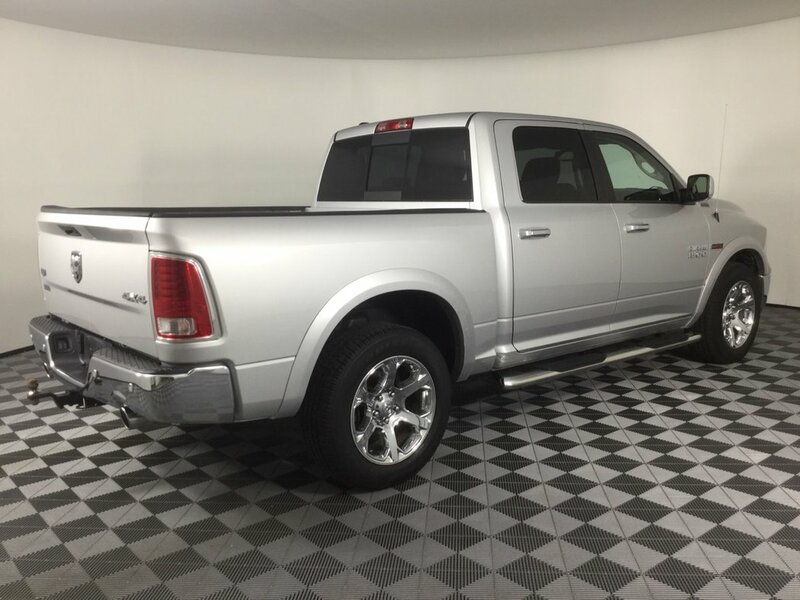 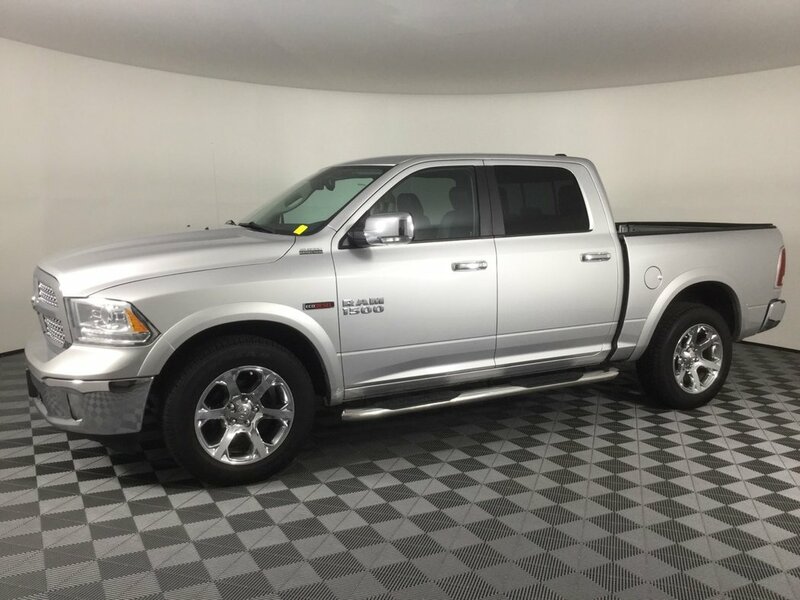 Luxury meets epic power in our fierce 2015 RAM 1500 Laramie Crew Cab 4x4 presented in striking Bright Silver Metallic. 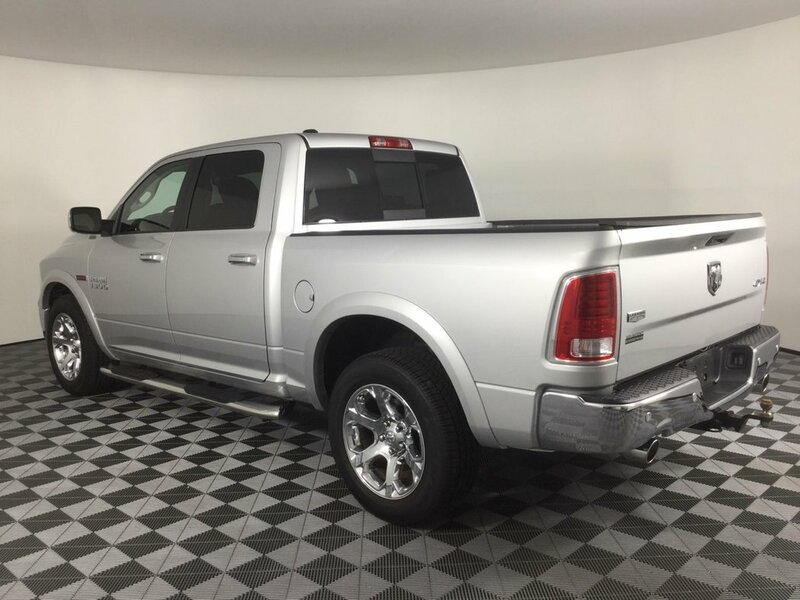 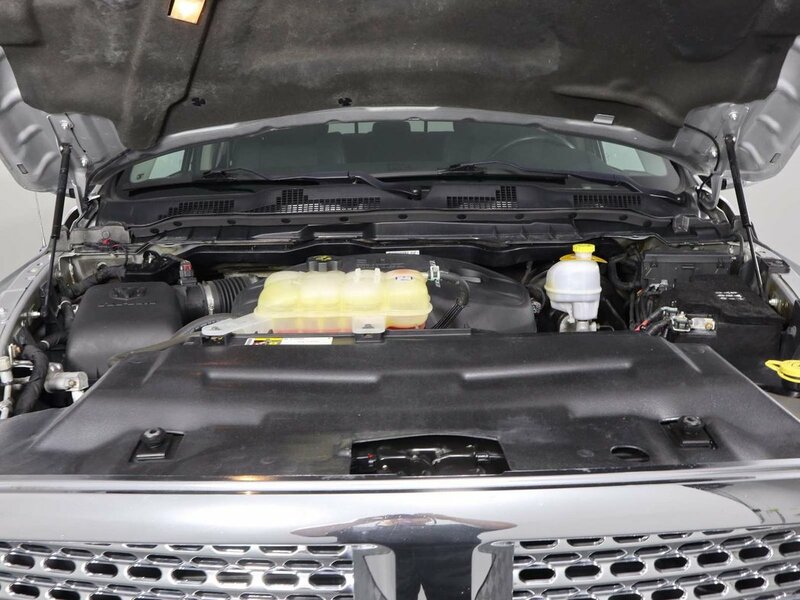 Powered by a TurboCharged 3.0 Litre EcoDiesel V6 that offers 240hp while paired with a TorqueFlite 8 Speed Automatic transmission for amazing towing power. 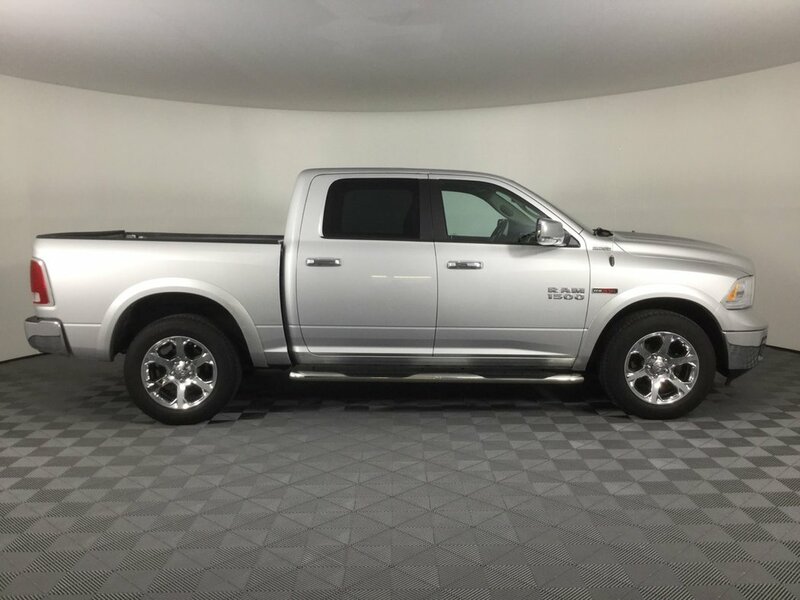 This efficient Four Wheel Drive team rewards you with near 9.0 L/100km on the open road, a smooth ride, and tremendous towing capacity! 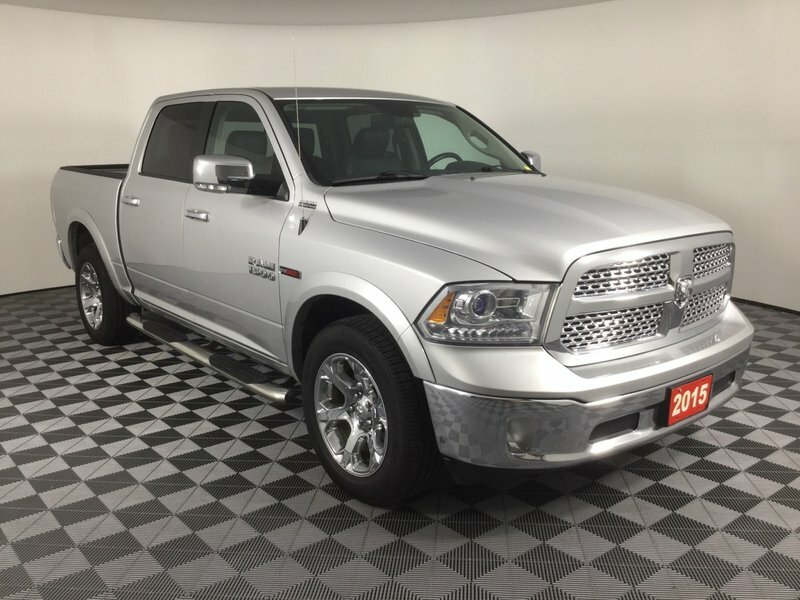 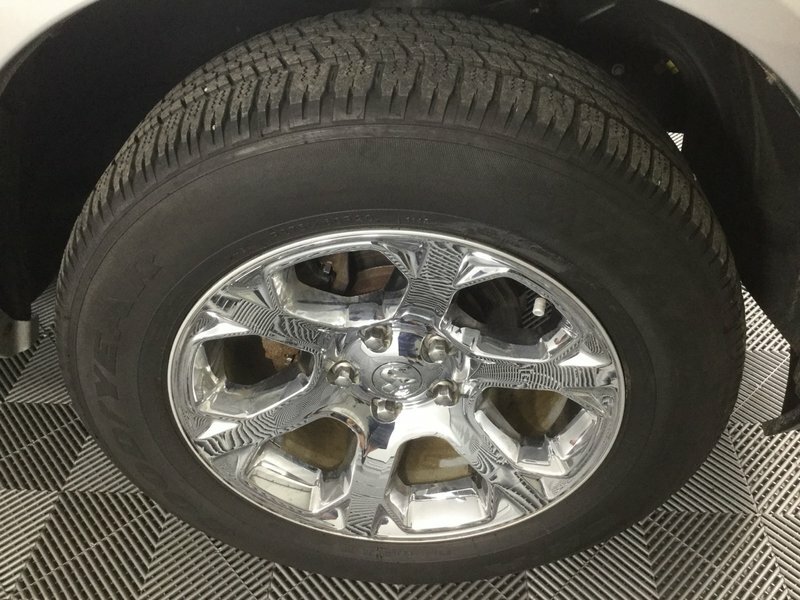 You'll make a powerful first impression in your 1500 Laramie that is highlighted by a chrome grille, a tuned dual exhaust, prominent wheels. 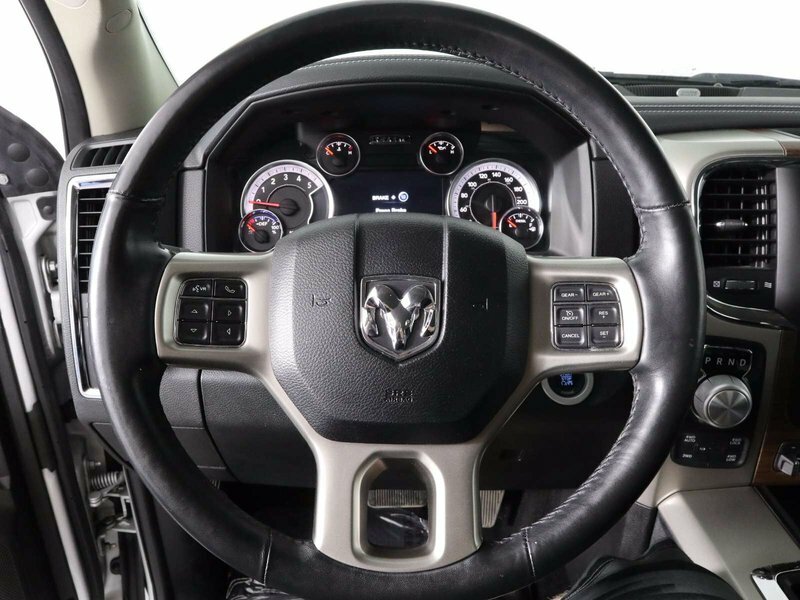 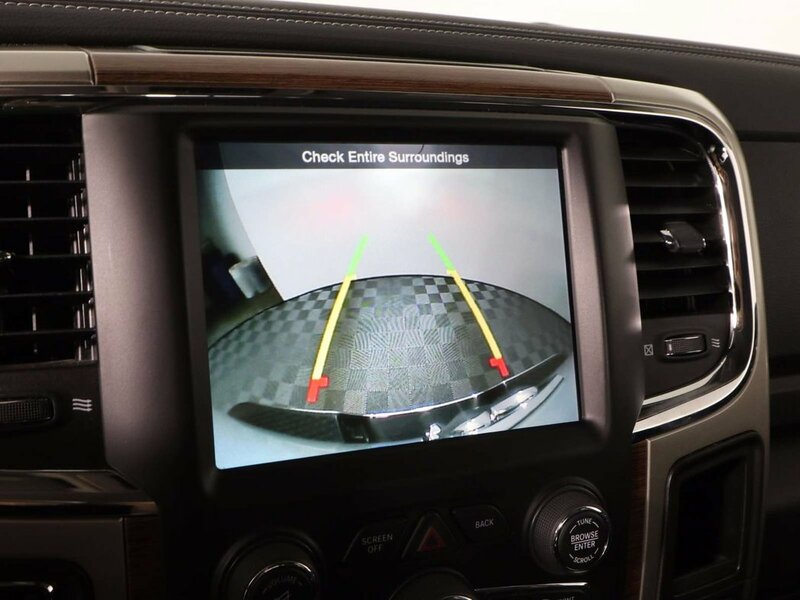 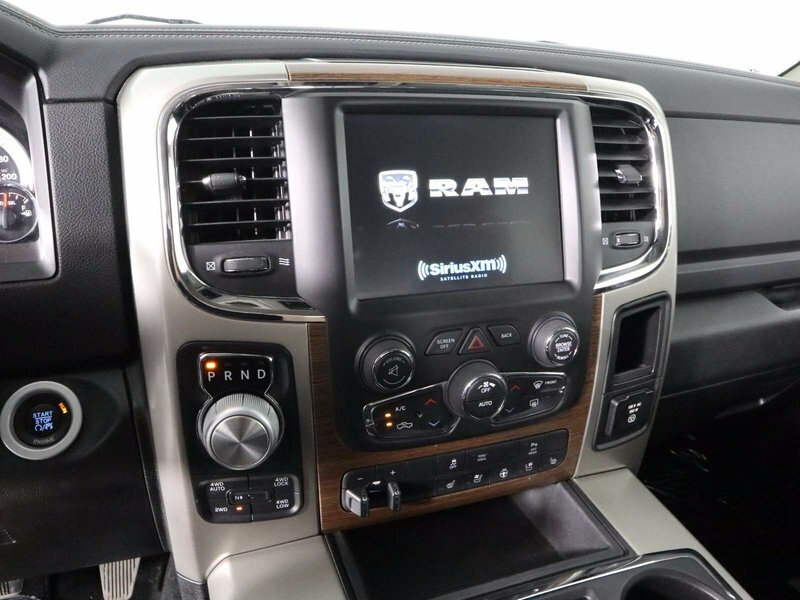 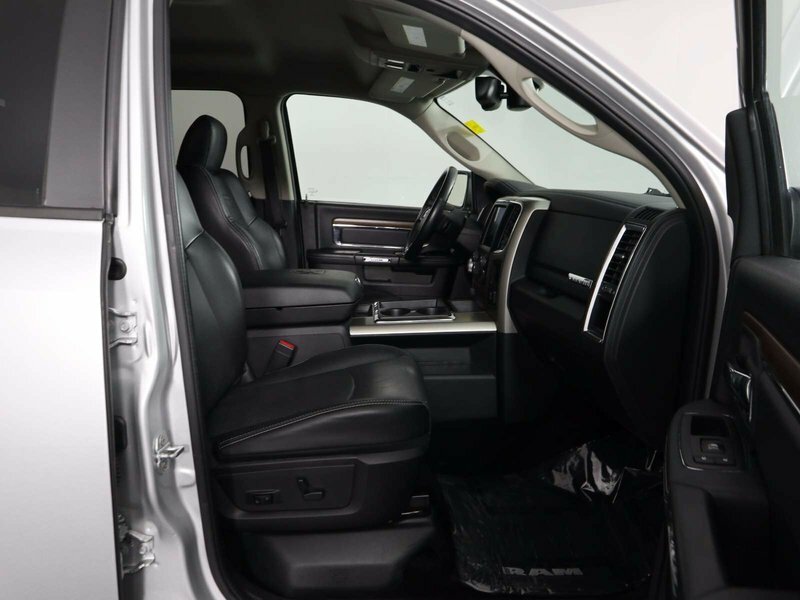 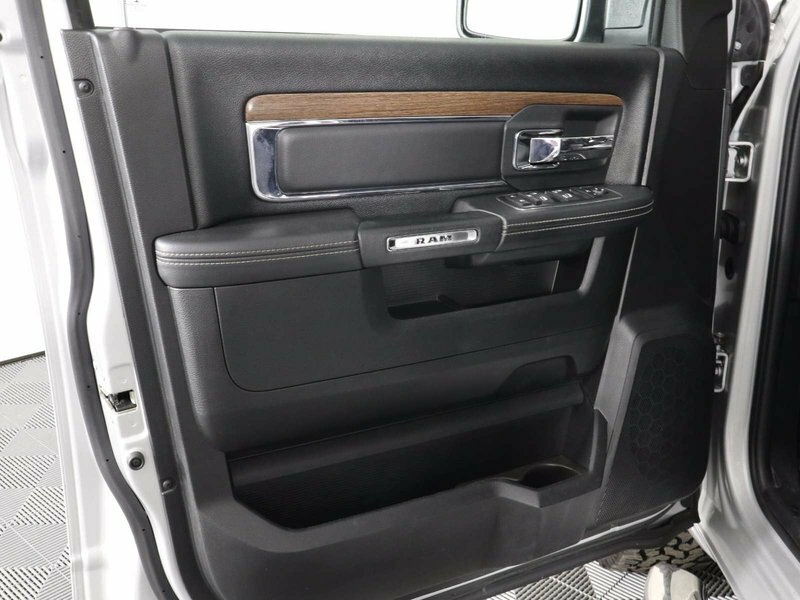 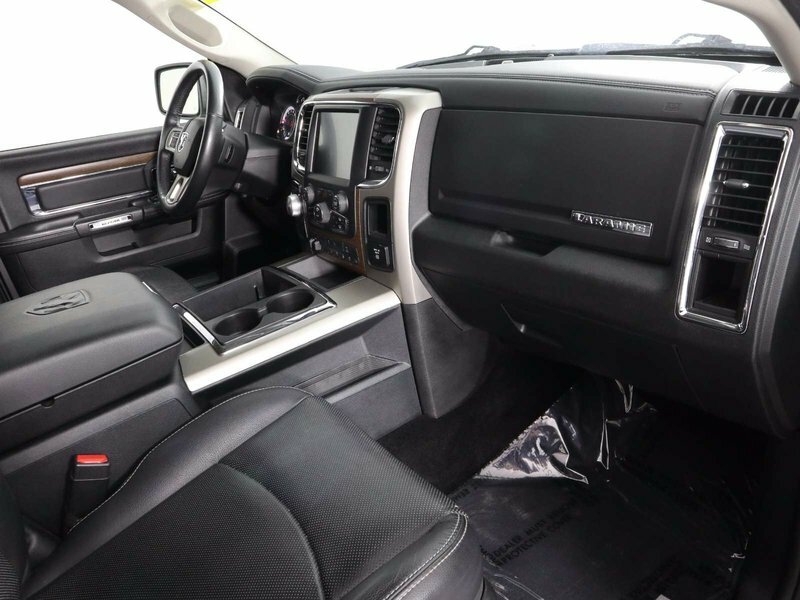 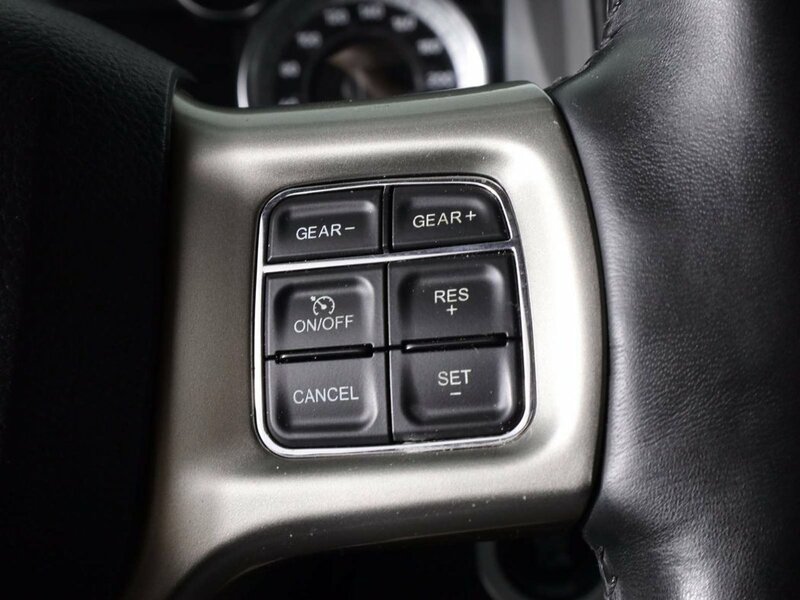 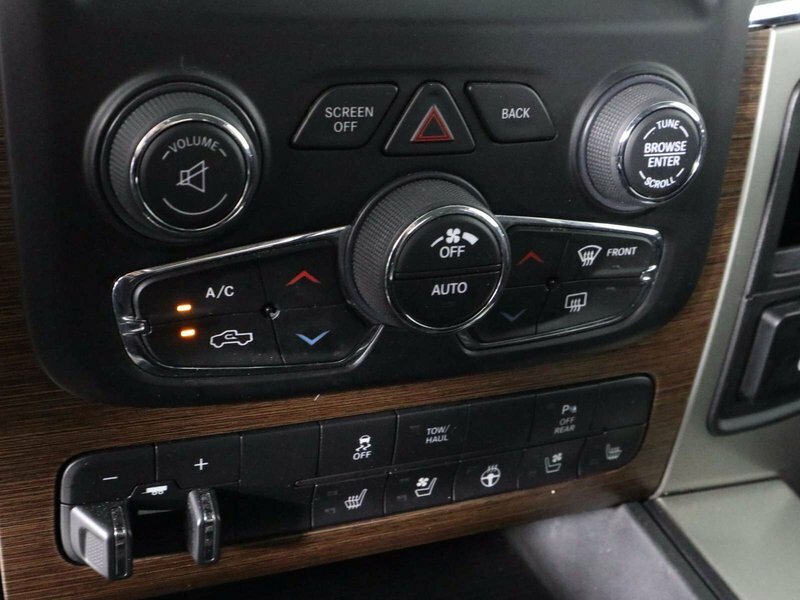 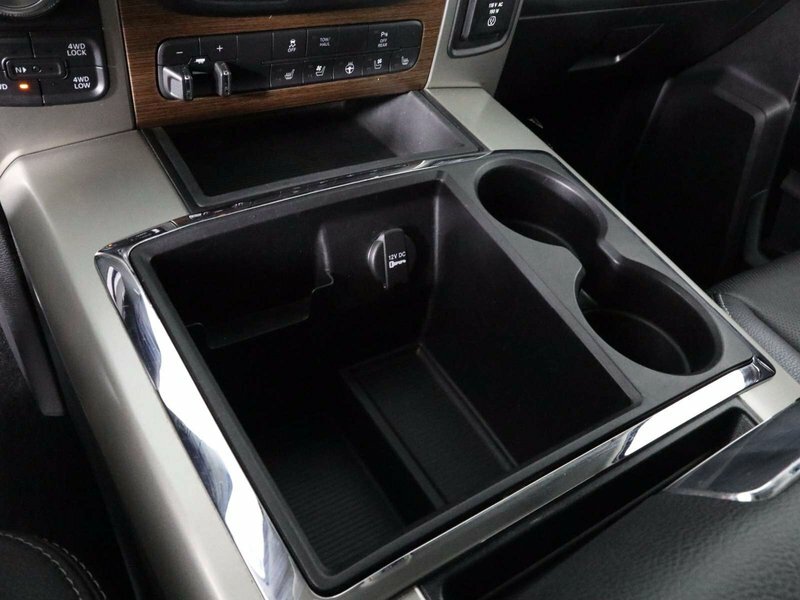 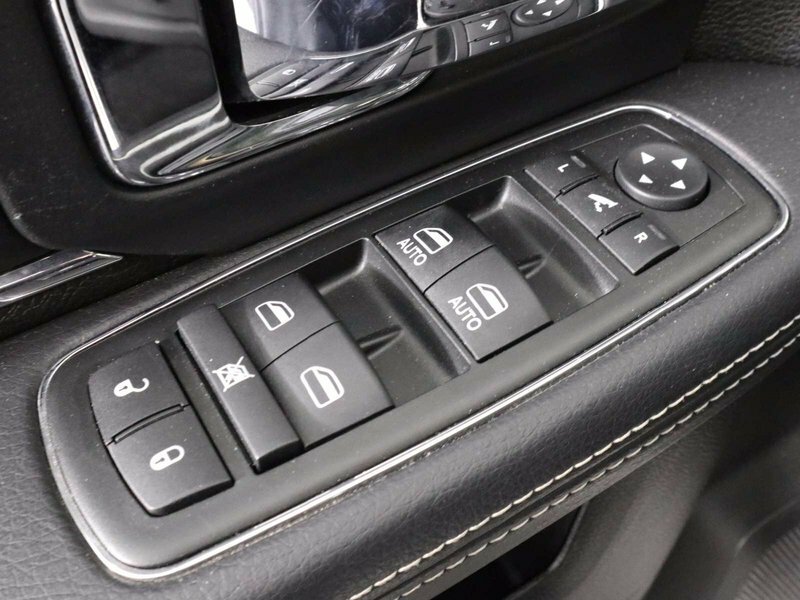 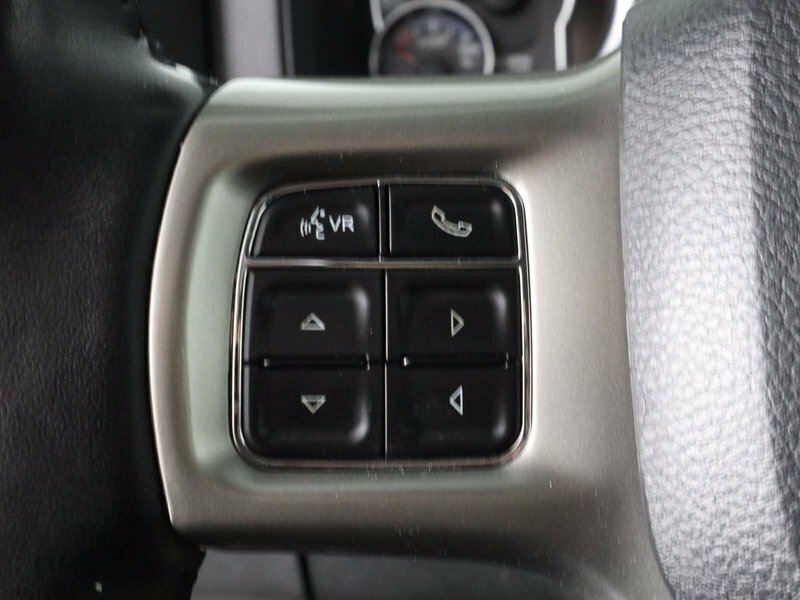 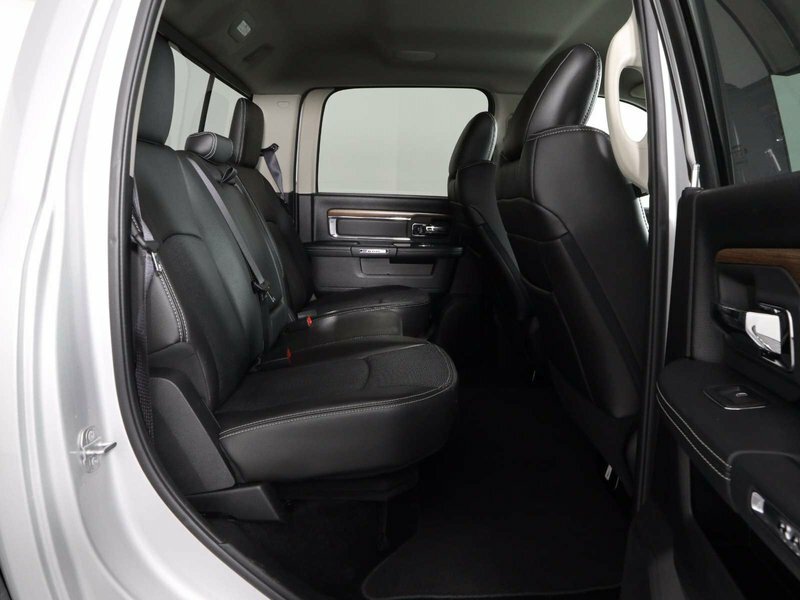 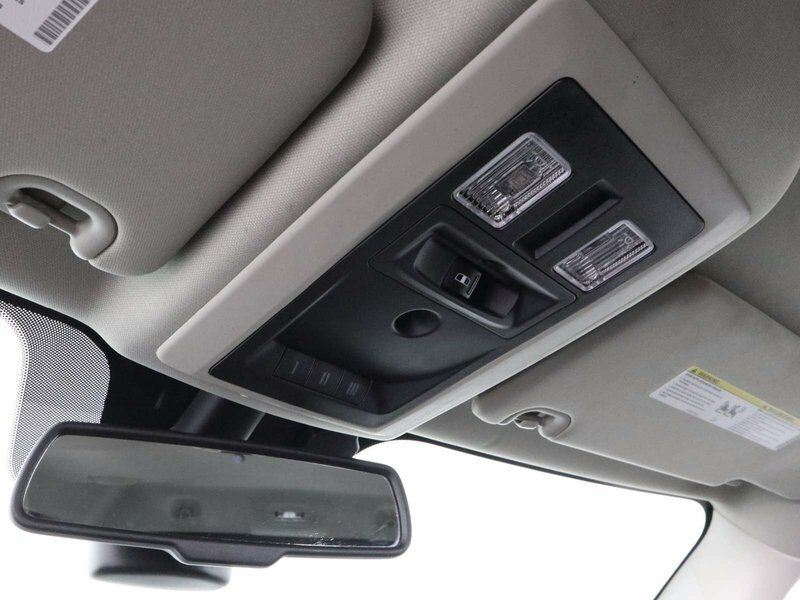 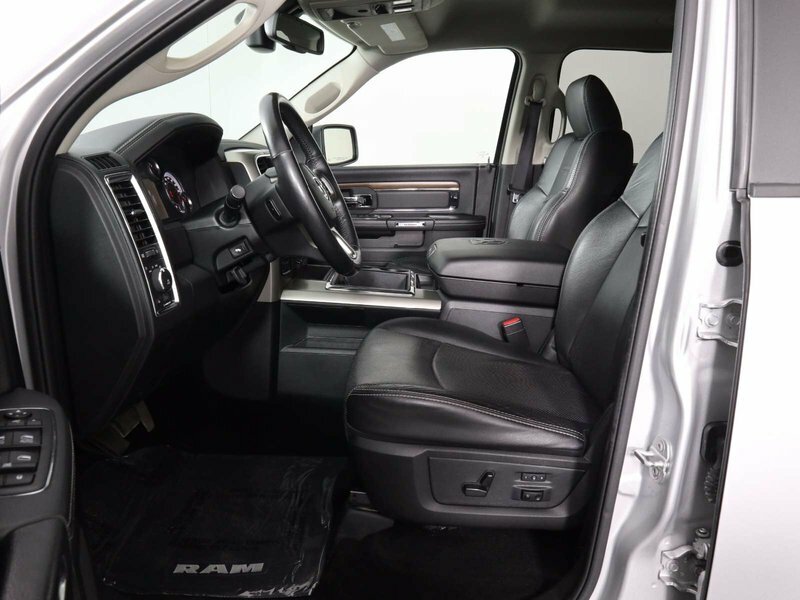 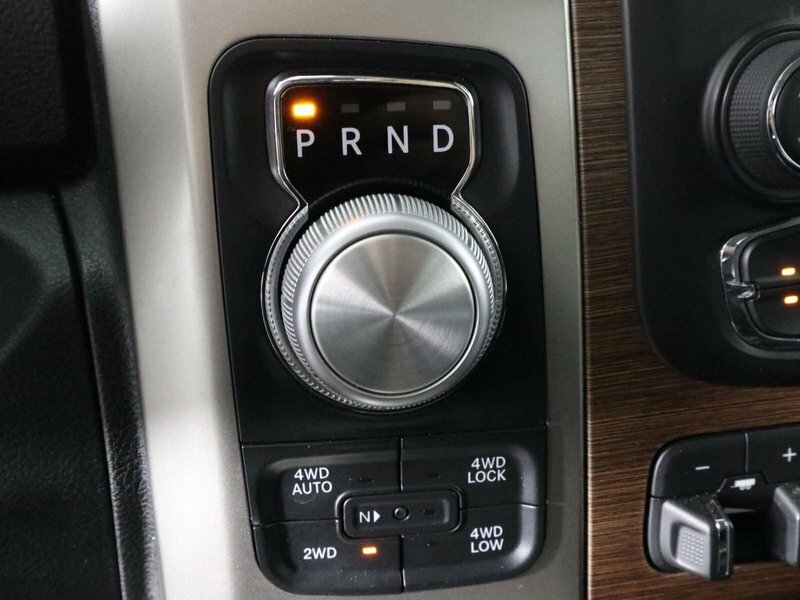 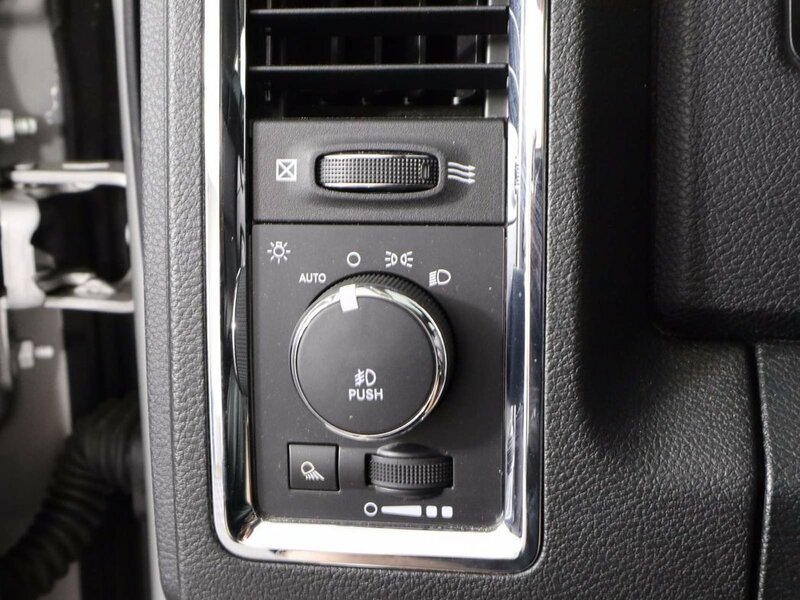 Inside our Laramie, find a prominent central touchscreen display with a rearview camera, UConnect with voice control, navigation, and a power outlet to keep you charged. 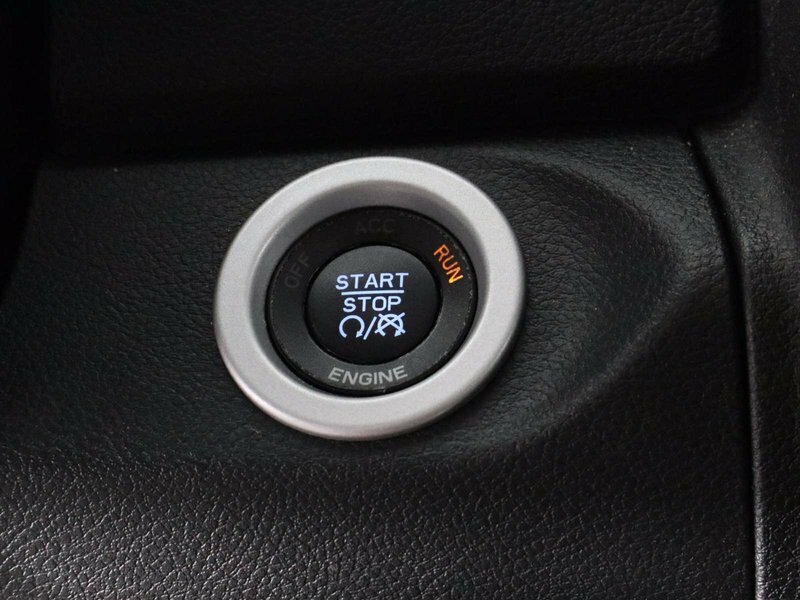 Enjoy traveling in comfort and style with heated and cooled power-adjustable leather seats, a heated steering wheel, memorized driver settings, and a great sound system with a subwoofer. 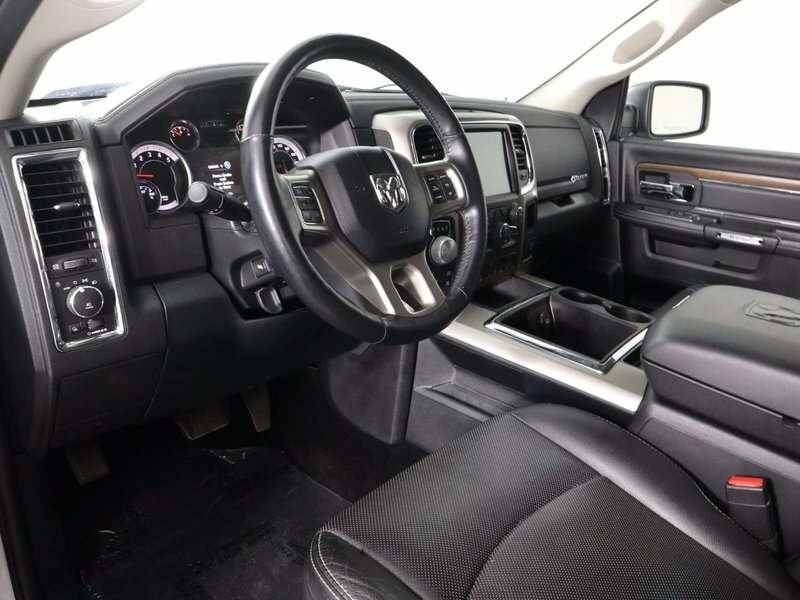 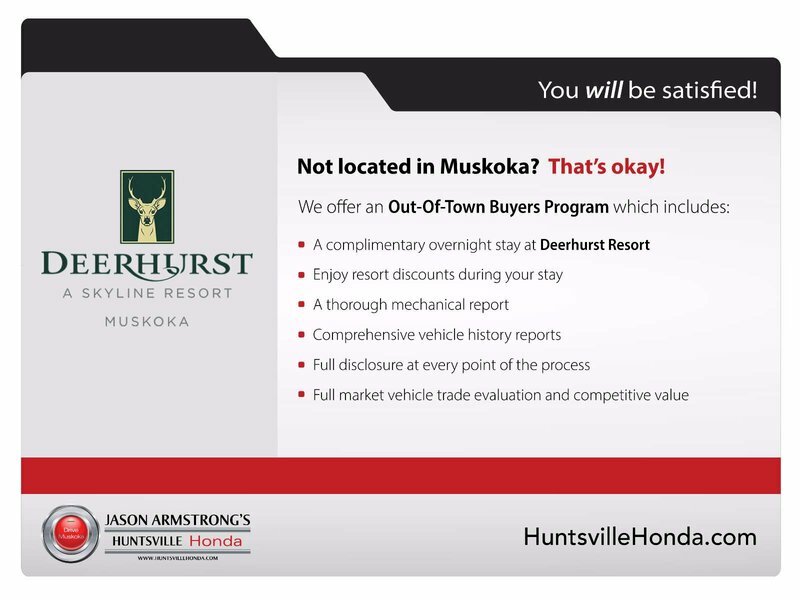 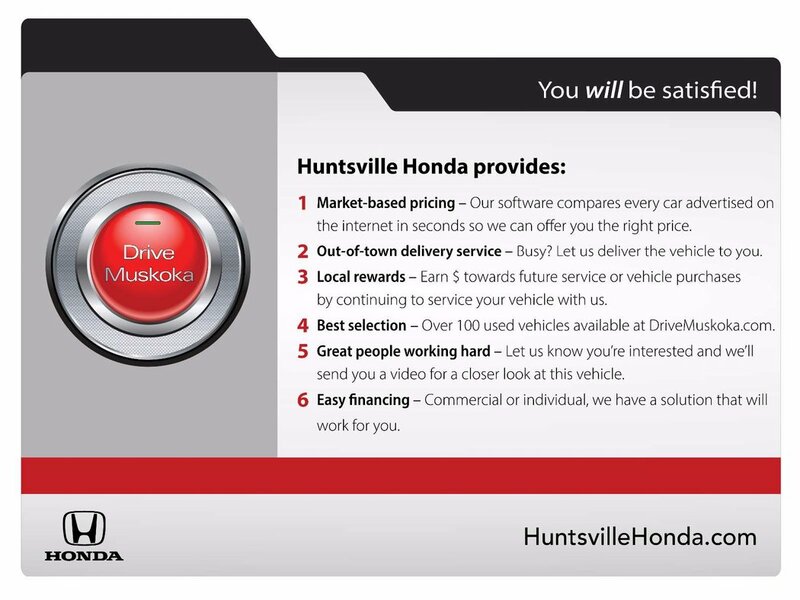 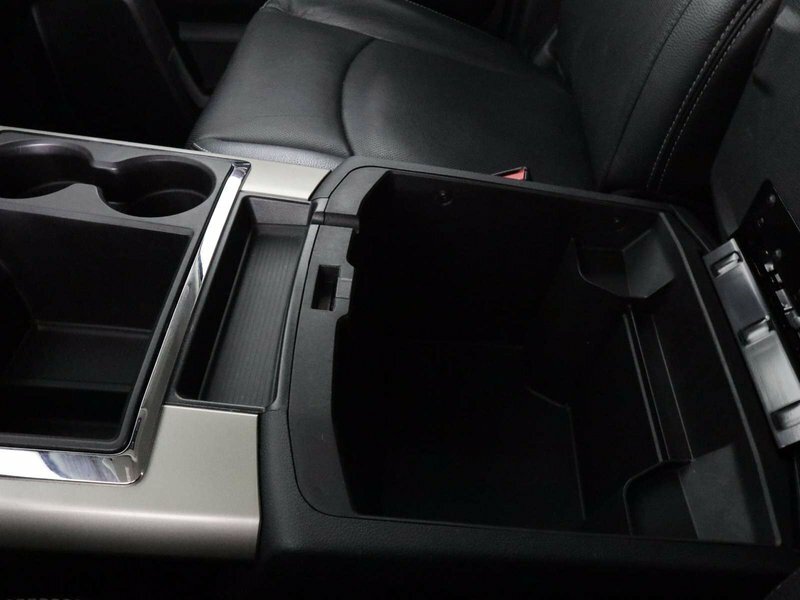 Anyone who sees it will admire the upscale interior that has been thoughtfully designed to meet your needs.